Fuji Spray's Mini-Mite Platinum and Q Platinum series sprayer systems feature a heat dissipation chamber that expels excess heat from the turbine, resulting in much cooler operating temperatures. 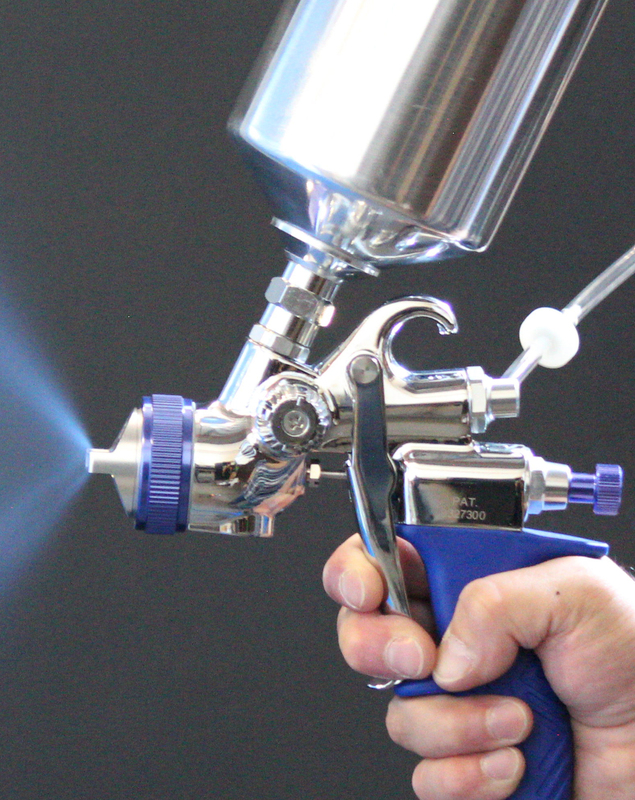 The company has also recently launched a general-purpose HVLP compressor spray gun, the LX-20, which is a compact and lightweight gun. The company says the LX-20 is especially suited for wood finishing and any fine-finishing application.